Here at Apple Valley Smog Check, we are committed to getting your car to pass State of California emissions testing. 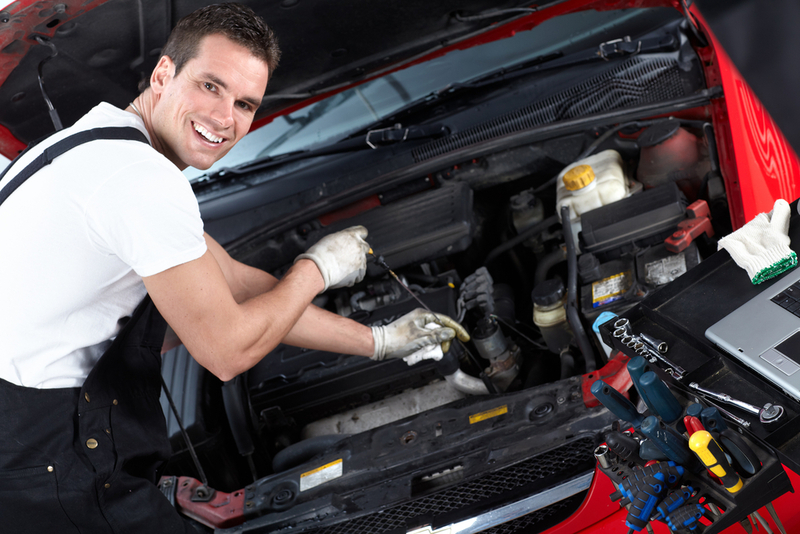 Our staff of friendly, highly-trained technicians can check your vehicle for compliance with emissions requirements. However, in some cases, a vehicle just doesn’t meet the standard. There is help for owners of these vehicles. If your car fails an emissions check, the State of California has a program to assist you. This program is administered by the Bureau of Automotive Repair and goes by the title Consumer Assistance Program, or CAP. This program helps California residents repair their vehicles so they can meet emissions standards in the State of California. The program offers up to $500 towards smog diagnostics and repairs to your car’s emissions systems or other related repairs that directly affect your vehicle’s emissions testing. This amount is paid to the repair shop of your choice so you can have a trusted mechanic repair your car. If your car cannot be repaired to meet California’s emissions testing, you may be eligible to retire your car through the CAP. The program will pay you a stipend of $1,500 toward a new vehicle that does meet smog standards. The application process is the same as for the repair costs. You must have your car retired by a vehicle dismantler that has been certified by the State of California to participate in this program. Limited funds are available for this program, so it is important to apply as quickly as possible. There are some eligibility requirements for the Consumer Assistance Program. Currently due to budget restrictions, the program does have income requirements. At this time, only low income individuals are assisted through the program. You can apply online through the State of California’s DMV website, and you must apply during your vehicle’s biennial smog test process. Other eligibility requirements for the CAP are residency in the State of California. If you have just relocated to California, you are not eligible for this program. If you are in the process of buying or selling your vehicle, you are also not eligible for the CAP. In addition, if your vehicle’s registration has been expired for over three months, you are not eligible to apply for assistance from the CAP. If you are in the High Desert or Hesperia area, stop by Apple Valley Smog Check today and let us help you with all your emissions testing needs. We’ll get the job done right and get you on your way as quickly as possible. If you have already had your smog check completed, but need more information, we can assist with that, as well. Stop by or give us a call today!